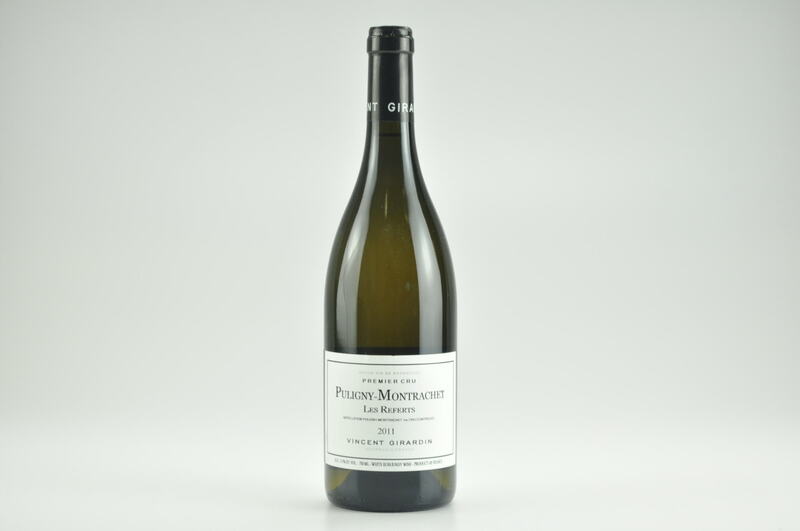 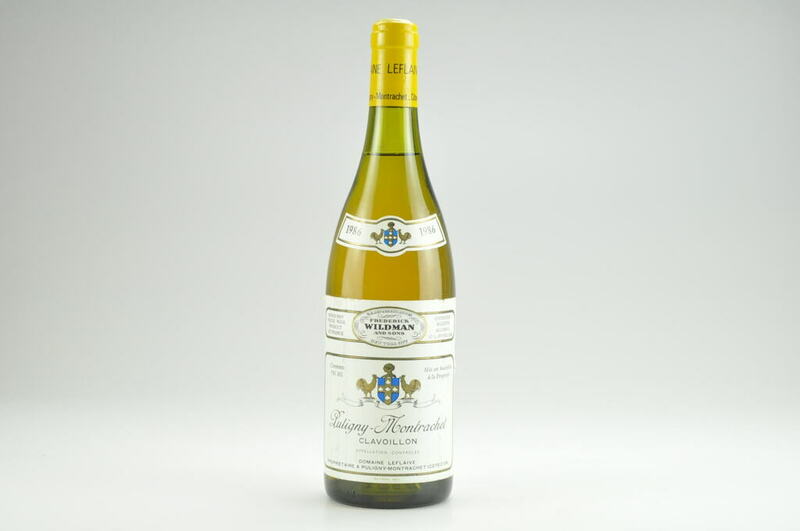 Colin's 2011 Puligny-Montrachet La Truffière is another standout. 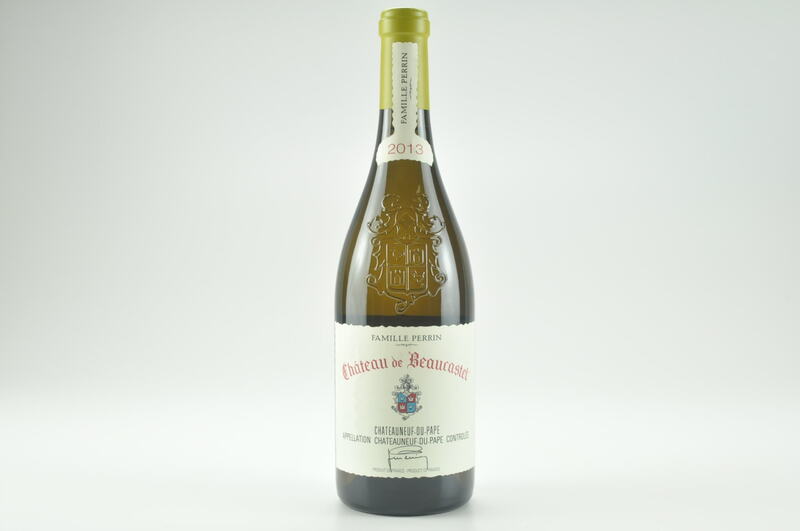 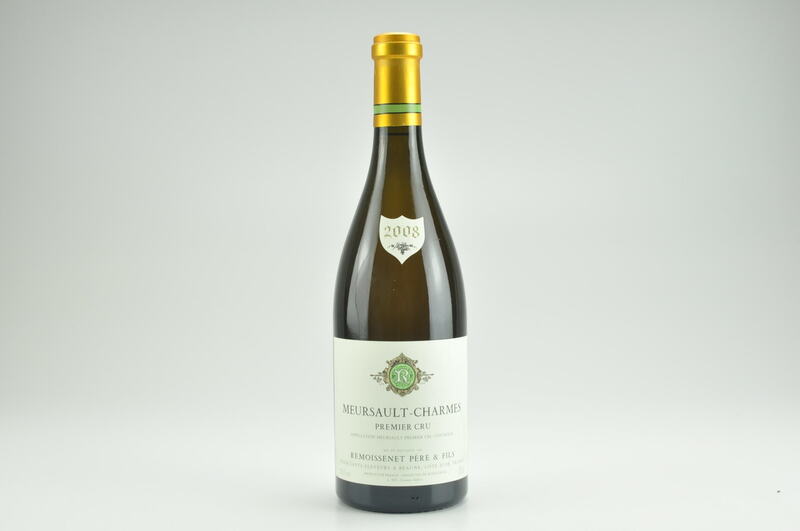 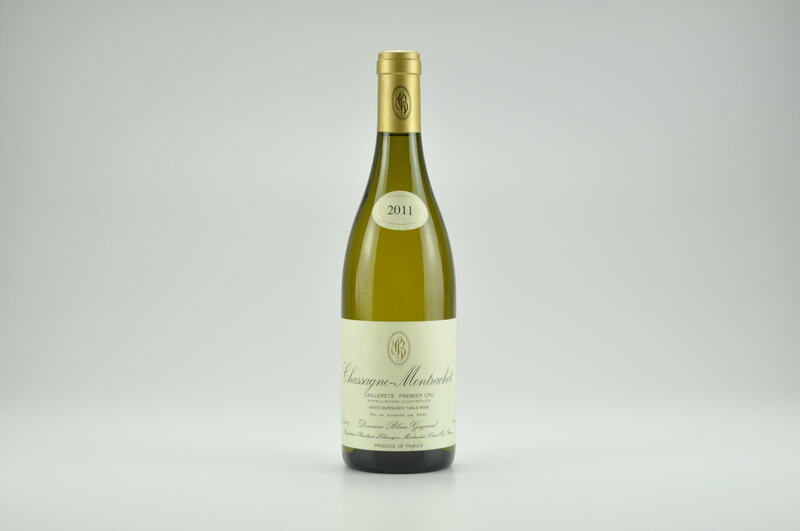 An energetic, taut wine, the 2011 is laced with flowers, white stone fruits, lemon and graphite. 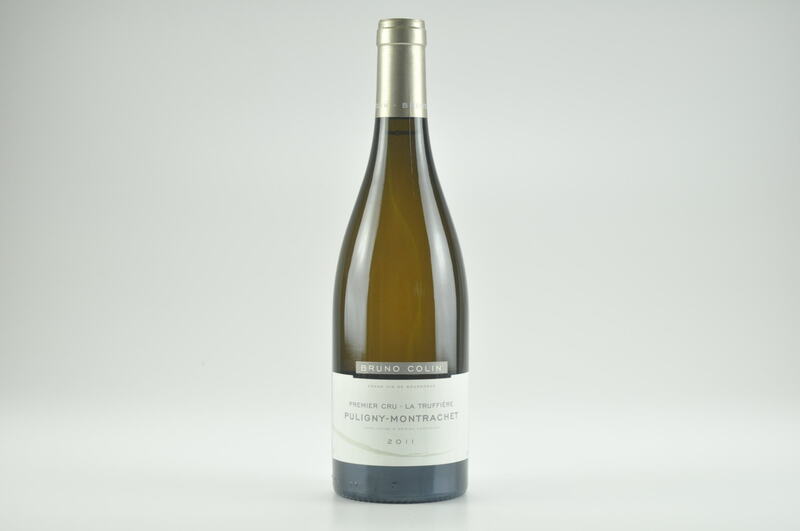 All the elements are layered together beautifully in a wine that impresses for its poise, brilliance and length. 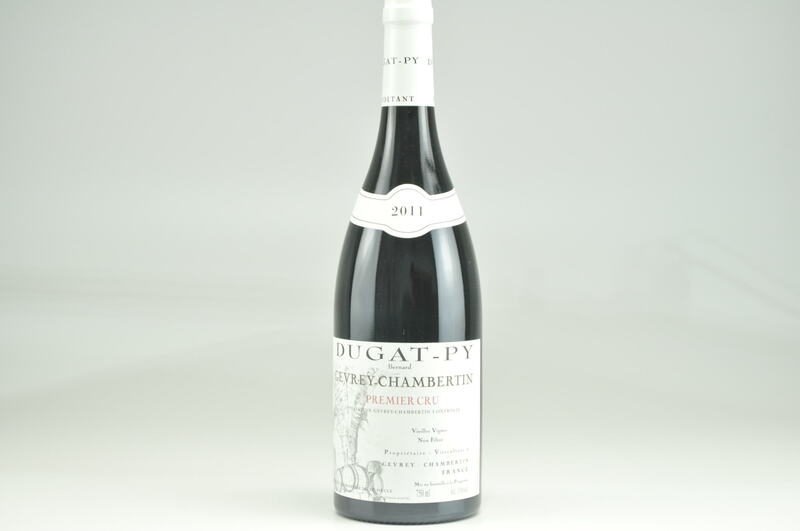 The 2011 needs another year or two in bottle to soften, but it is quite pretty.